Local author visits Year 3 ! 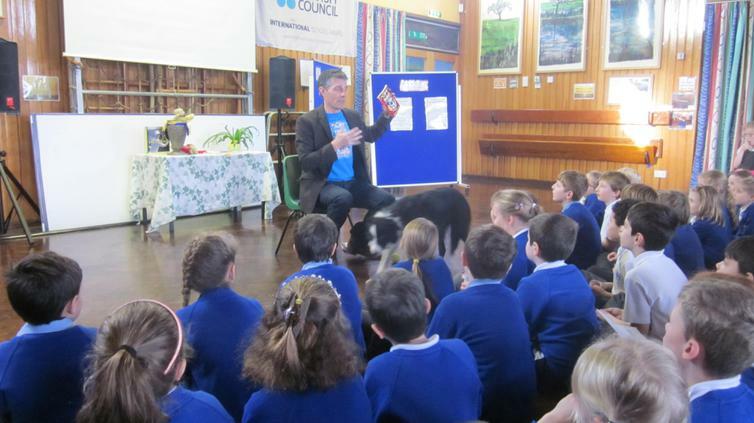 Andy Cope, local author and writer of 'Spy Dog', came to talk to Year 3 about his books and life as an author. One of the many highlights was getting to see his his dog Star!